Staying one step ahead of cyber threats is difficult, especially when it comes to protecting student data. The K-12 market poses a unique set of risks and challenges for IT professionals when implementing data security in schools. Balance is necessary for transparency between multiple systems, parents and independent collaborators. Unscrupulous hackers may target an enticing array of data, including personal and education records, health information and family histories. One of the top concerns for security experts and system architects is protecting student data that finds its way to the Internet without permission. Unlike adult college students, kindergarten students have virtually no control over what information ends up in their education records, or even who has permission to view and modify those records. Parents, teachers, administrators and others will add, delete, change or otherwise manipulate personal records throughout the student’s educational journey. Sniffer attacks and remote access attacks pose significant risks, especially in the K-12 ecosphere. Naturally, parents and guardians expect to, and should have, access to school records. Creating user friendly websites enables parents with limited computer literacy skill sets to log on and check progress goals and homework schedules. These systems that provide clues such as full names or email addresses to assist users in remembering or retrieving passwords also open the door for skilled hackers. Because cybercriminals look for easy to open doors, every educational system should make eavesdropping and hijacking an arduous processes to ensure student data privacy. One way to minimize vulnerability is through Transport Layer Security which protects data through encryption and authentication of server endpoints. Student records that don't require permission to modify data makes for easy access. Another open access challenge is created through records improperly configured to allow public viewing. Past security failures include posting usernames and passwords in public documents and making records available through web search and browsing activities. 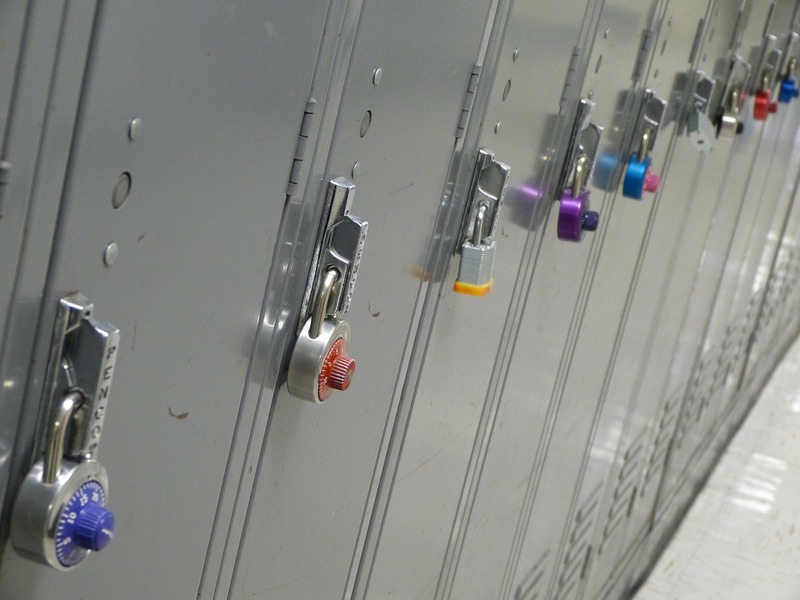 Does Tightening K-12 Cybersecurity Really Matter? Student record theft isn't just about Math and English grades. Hackers could use information gathered to discredit administrators or start a reputation destruction campaign targeted at staff or faculty. Parents and students could, and have in the past, accessed records to change grades. Child predators may utilize personal information to gain credibility and develop trusting relationships with young children. The scope of potential negative outcomes is broad and deep. Ensuring the integrity of K-12 networks is essential. Protecting against spyware, worms and cyber-intruders involves designing a system that allows new applications into the network while blocking the bad code and bad actors. Resilient Intelligent Networks is a system integrator and has the expertise to provide comprehensive networking solutions that enable real-time system analysis of devices, network behavior, and users, and protect student data against sophisticated internal and external threats.